Protecting business assets across New York State. Choosing the right business or commercial insurance plan for your business can be very confusing, so we have developed many different options and programs to meet the needs of our commercial insurance clients in the Finger Lakes and Greater Rochester area and throughout the state of New York. 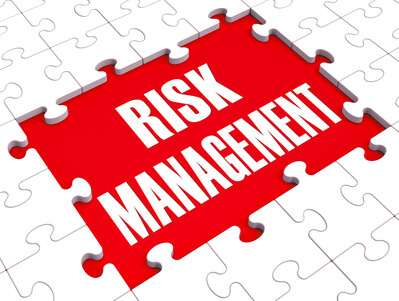 Risk Management, what makes up the cost?